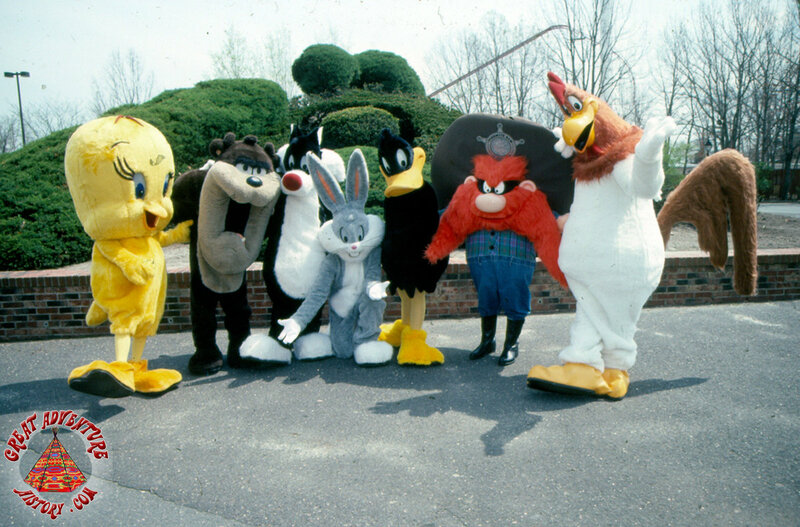 A new set of albums have been added to our Costumed Characters collection which we will be populating with photos of the Looney Tunes characters who first made Great Adventure their new home way back in 1985. 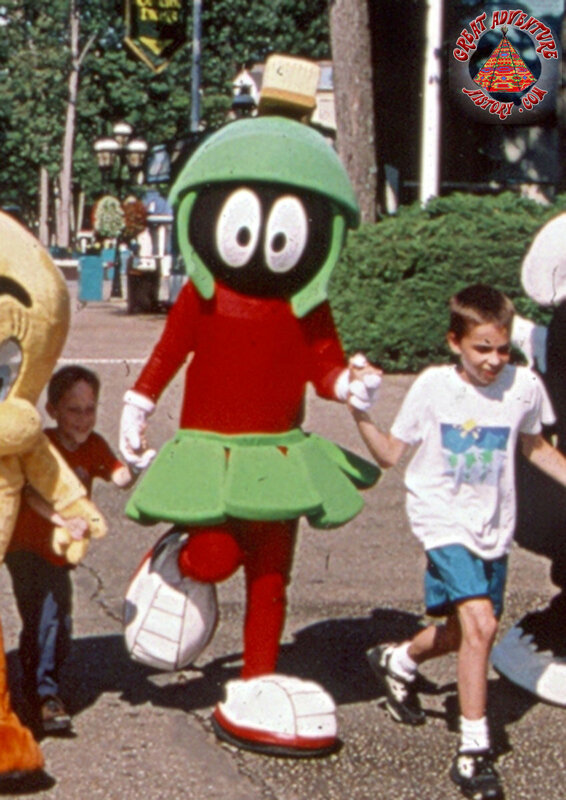 If you have any photos of the characters (or you and your friends and family with the characters) that you can share with us, it is as easy as clicking the title below, choosing the appropriate character album (or the Looney Tunes group album if you picture has more than one character) and simply click the green ADD IMAGES button. We look forward to seeing your photos! Michigan J. Frog is going to be a hard one to find. 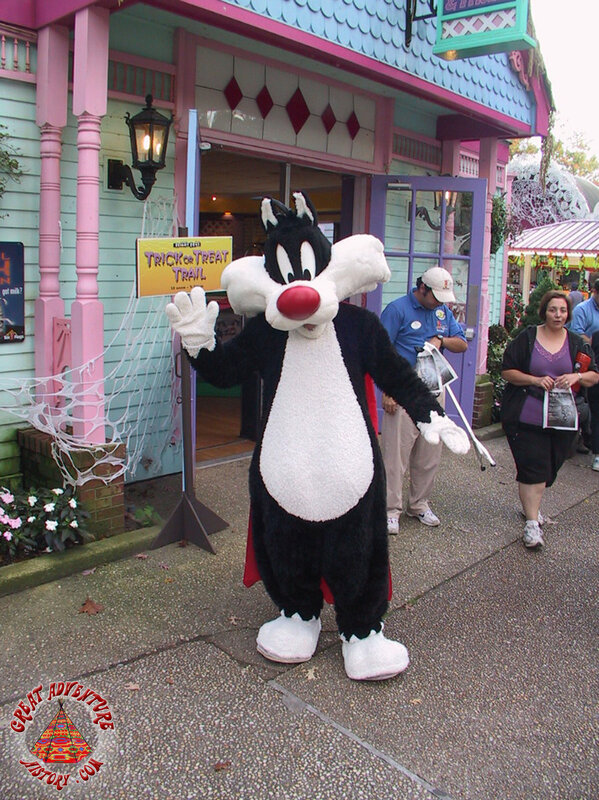 He was only at Looney Tunes Seaport once for a special occasion. It's interesting to see photos of the same characters from different decades and see how the look of the costumes changed over the years. 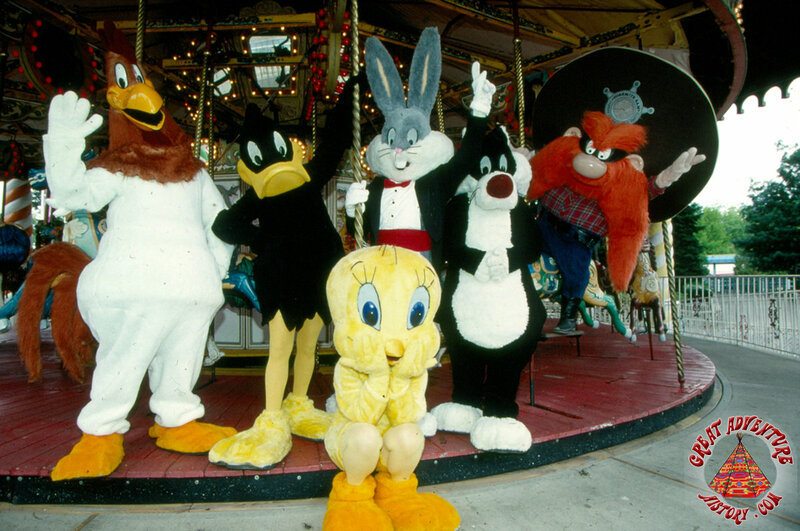 I also didn't realize there had been so many characters in the park besides Looney Tunes. It's interesting to see photos of the same characters from different decades and see how the look of the costumes changed over the years. Look at the different ones for Taz! The first Taz pictured almost looks like a monster that might have been scary for younger kids. 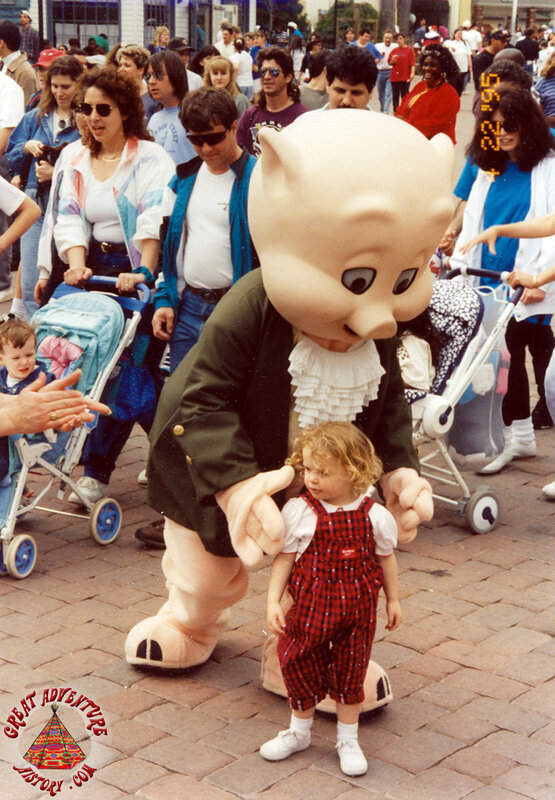 I was thinking the same thing!It's almost as scary as the Mickey Mouse costumes from the 1950's. 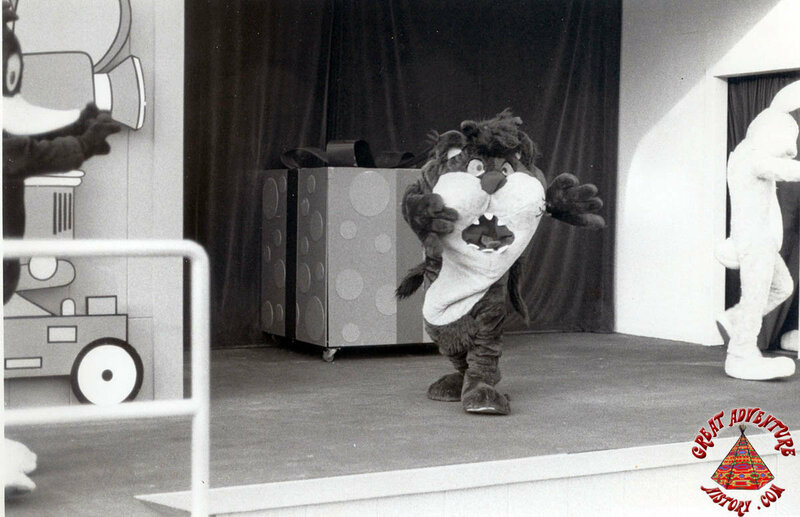 The costumes for the show always varied a lot from the ones for the street characters. The show costumes are lighter weight and not as durable. 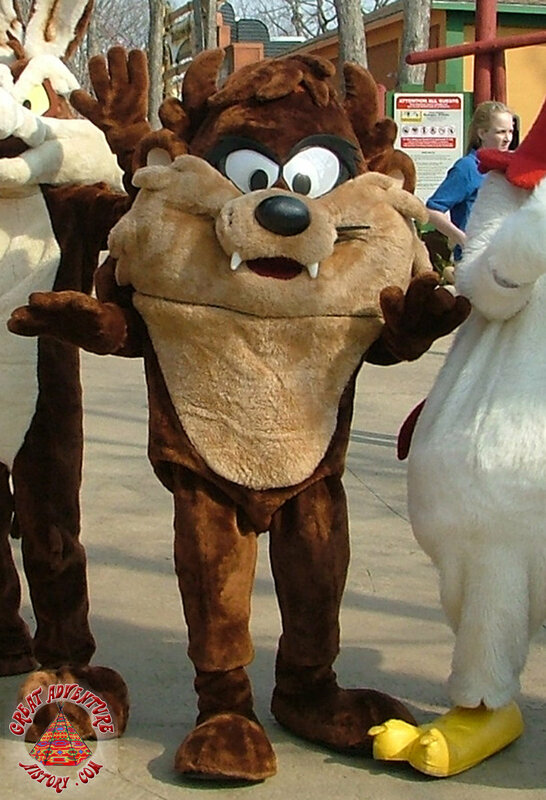 The two street Taz costumes shown above are the newer one (with closed mouth) and the first version of Taz (with big, open mouth).